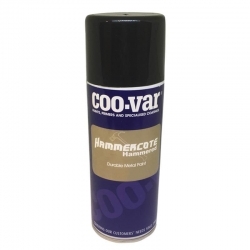 The Number 1 best selling industrial paint aerosol. 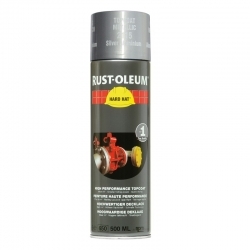 Rust-Oleum aerosols have more paint in each can than any other, produce a higher film build without drips or runs and have twice the opacity of cheaper aerosol paints. Rust-Oleum's high quality pigments give a longer gloss and colour retention, the tough and flexible film they create resists chipping, cracking and peeling. Rust-Oleum Hard Hat Topcoat aerosols have more paint in each can, resulting in higher coverage. One Rust-Oleum Hard Hat Topcoat aerosol equals up to 2-3 standard aerosols. Each Rust-Oleum Hard Hat Topcoat aerosol produces a higher film build without drips or runs in one go. 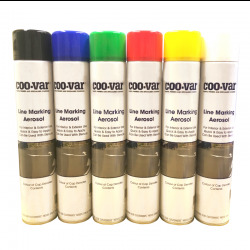 Rust-Oleum Hard Hat Topcoat aerosols have twice the opacity of cheaper paint sprays (saving a cross layer) Normal coverage can be achieved in one pass with a quick drying time of 10 - 15 mins. Rust-Oleum's high quality pigments give a longer gloss and colour retention, the tough and flexible film they create resists chipping, cracking and peeling. • Top quality: Go further, Work faster, last longer! are the high perf topcoats suitable for standard radiators? Rust-Oleum Hard Hat Topcoats are heat resistant up to 100°C (dry heat), above 65°C discoloration may occur. Hi, I’m restoring a cider press whose paint has chips and cracks. Is this product food safe? Thanks. Rust-Oleum Hard Hat Topcoat has not been tested for such use, as it is intended primarily as an industrial coating, it has not been submitted for such approval. I have just purchased 10 external security lights which are in black aluminium. I would like to change the colour to match my sandstone walls. 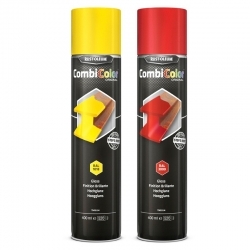 Will this paint bond and not peel off the aluminium lights? Will it be ok? Rust-Oleum Hard Hat Topcoat will bond after thorough degrease / rinse / dry to leave a perfectly clean surface. Then apply Rust-Oleum Hard Hat 2102 Adhesion Primer followed by Rust-Oleum Hard Hat Topcoat in required shade as per PDS info. No temperature duties above 80°C (slight discolouration may occur at prolonged exposure to temperatures above 40°C). Rust-Oleum Universal All Surface Paint would be better suited to this application. Question: I have a garden table and two chairs which are a bit rusty so I'm going to sand the metal and then would like to change their colour to your oyster white. Do I need a primer and is your paint finish gloss or Matt? Will it protect from corrosion? After preparation of the table and chairs you should prime first with Rust-Oleum Hard Hat 2169/2182 Anti-Rust Primer. Rust-Oleum Hard Hat Topcoat in RAL 1013 Oyster White is a gloss finish. Question: Can I use a clear coat on top of the Hard Hat Top Coat once it is dry ? Yes, you could use Rust-Oleum Hard Hat 2500 Transparent Protection. 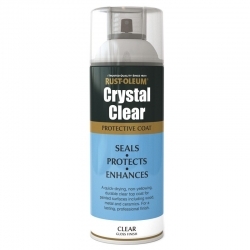 Are Rust-Oleum Hard Hat Topcoats acrylic based or synthetic oil based? 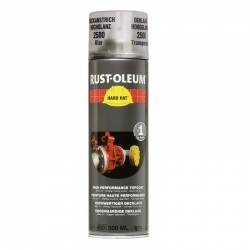 Rust-Oleum Hard Hat Topcoat aerosols are based on fast drying, short oil soya alkyd and use lead and chromate free pigments. Hello Can you tell me if Rust-Oleum Hard Hat Topcoat would be suitable for a metal curtain pole? Yes it would. 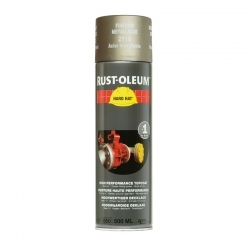 If the curtain pole is already coated with something then lightly sand, clean and apply Rust-Oleum Hard Hat Topcoat. If the curtain pole is bare metal we would advise using Rust-Oleum 3302 CombiPrimer Adhesion first to ensure good adhesion. 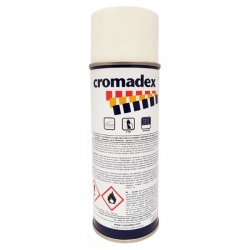 Cromadex 222 One Pack Fast Air Drying Alkyd Topcoat Aerosol is a one pack fast air drying topcoat aerosol for touch up. 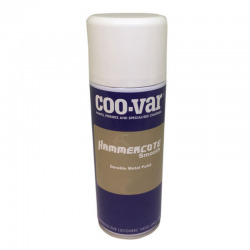 Fast drying, available in 4 gloss levels, exterior durable, lead and chromate free. 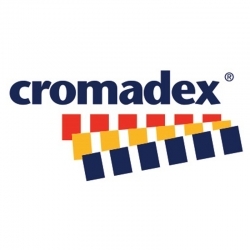 Cromadex AQ40 One Pack Waterbased Air Drying Topcoat Aerosol for touch up which is fast drying, available in 4 gloss levels, exterior durable and is lead and chromate free.